As this is my first Dr Balbyter cartoon I am posting it as a blog post, but further cartoons will be placed on a ‘Cartoons’ page which I’m going to create shortly. 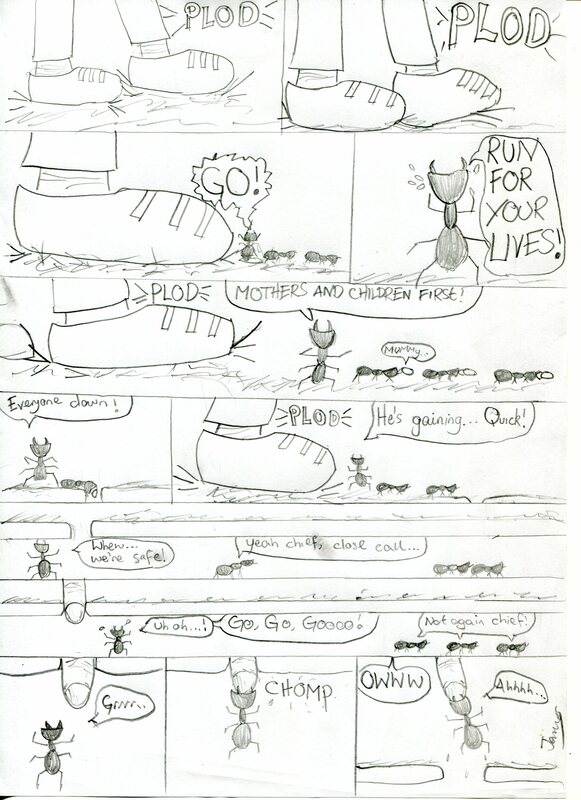 I hope you enjoy the cartoon and keep your eye on the ‘Cartoons’ page! You’ve probably already read that I was lucky enough to go to South Africa for Christmas and I was able to go to both Kruger Park and Welgevonden Game Reserve. At our third camp in the Kruger Park, Letaba, we discovered that some of the commoner birds were actually quite tame and used to humans. 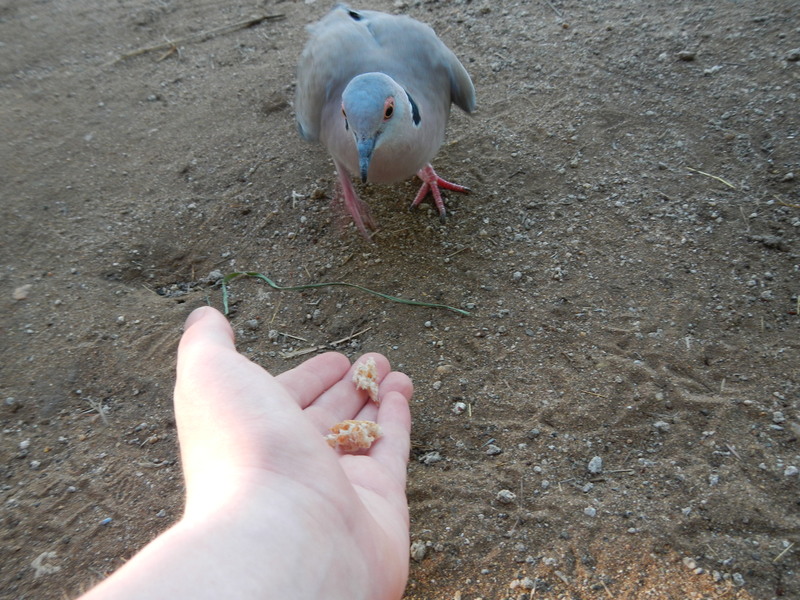 They were so tame in fact that I managed to hand feed two Natal Francolins and a Mourning Dove! 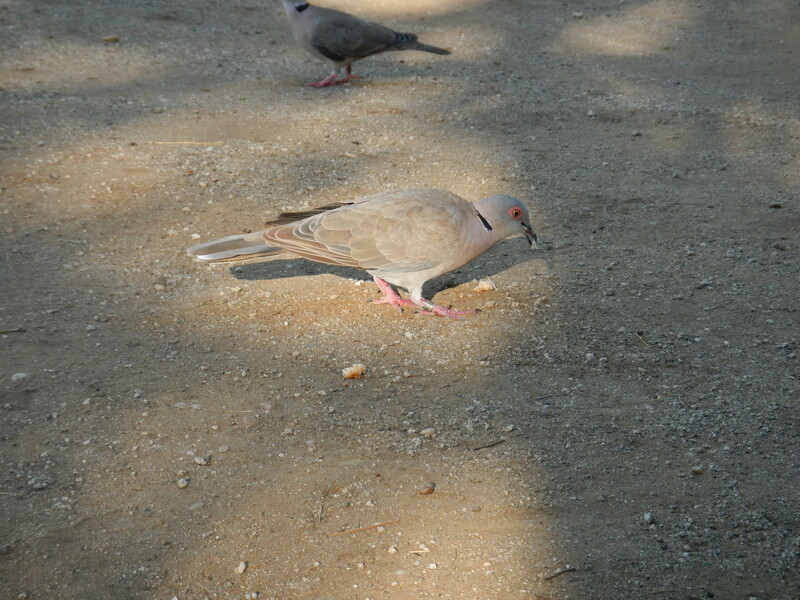 It wasn’t long before I spotted that the Mourning dove had a ring on its right leg! It was very hard to read the ring because of the tiny lettering but after close scrutiny of photos and with my own eyes, I managed to read it. I think the ring number was ‘PA19814’ and it told us to ‘Inform SAFRING University of Cape Town’. Once we got back to Pretoria I looked up bird ringing South Africa and came to a site where you can record the ring you saw. We filled it in, sent it off and are now currently waiting for a reply, when I might get the details of the bird! Over Christmas I was lucky enough to go to South Africa for nearly three weeks, mainly staying at a suburban house in Pretoria but making trips to Kruger National Park and Pitse Lodge for 6 and 4 days respectively. 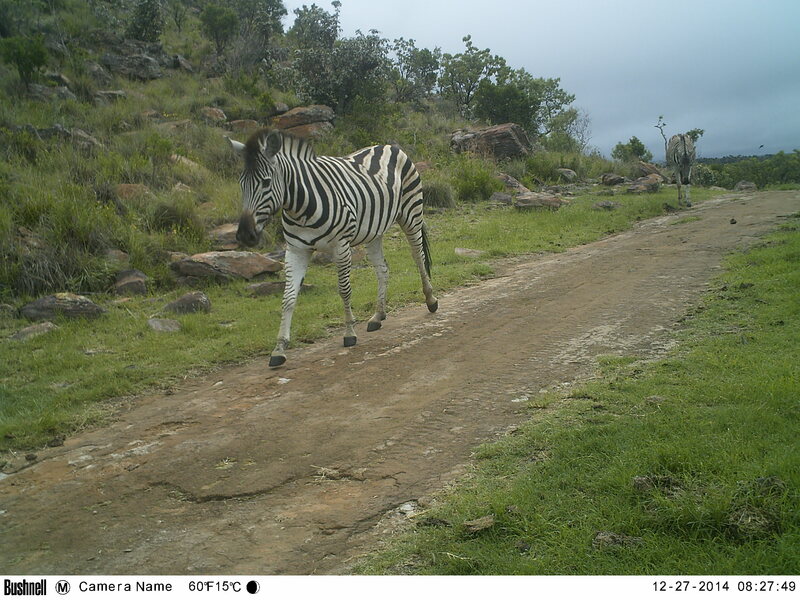 One of the highlights of my stay at Pitse Lodge in Welgevonden Game Reserve was being able to set camera traps for three nights. 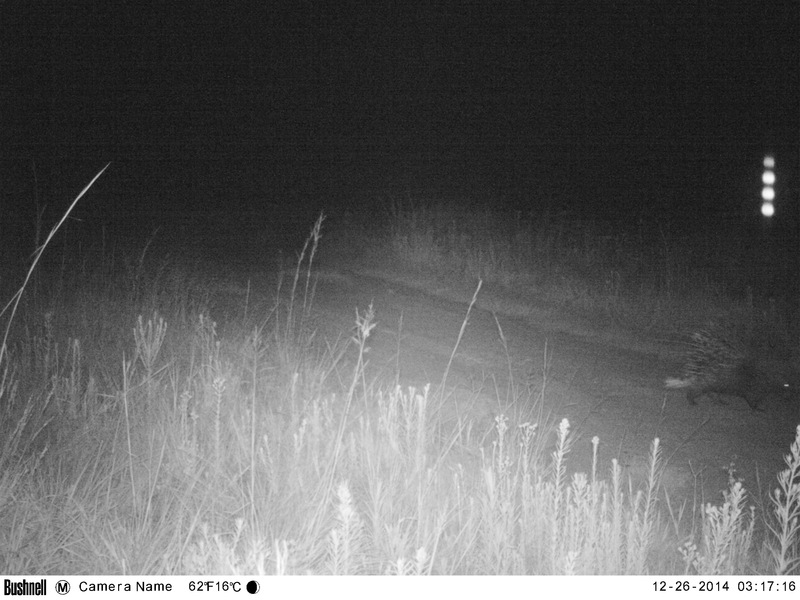 Our first night was by far the most successful, and I was able to see three animals I never dreamed of seeing on a camera trap! We set up two camera traps that night; one by a crossroads in a vlei which we hoped would be successful because we didn’t think animals like walking through the soggy ground and they could be coming from all three directions. Our second location was by the Lodge’s driveway, which is apparently very fruitful. 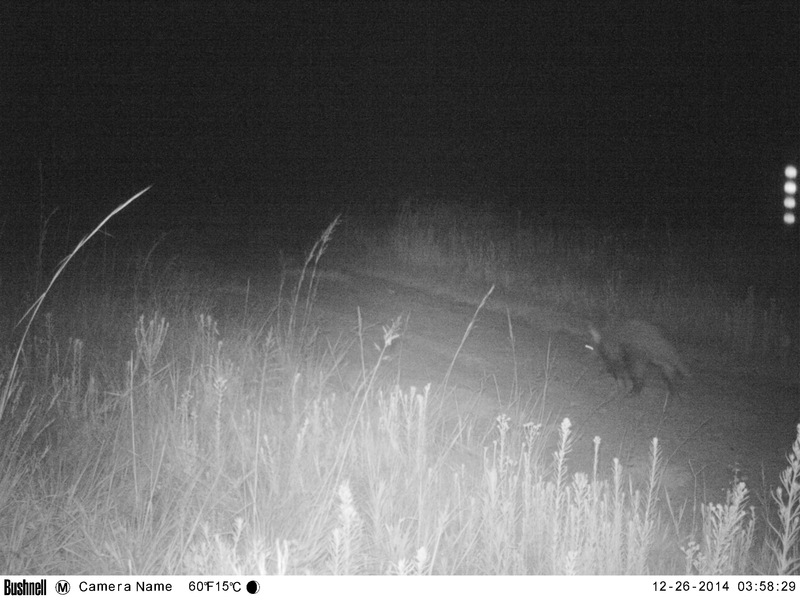 It turned out that all three of those special animals were photographed at the first site: Porcupine, Brown Hyaena (with a possible baby antelope in its mouth) and an Aardvark! 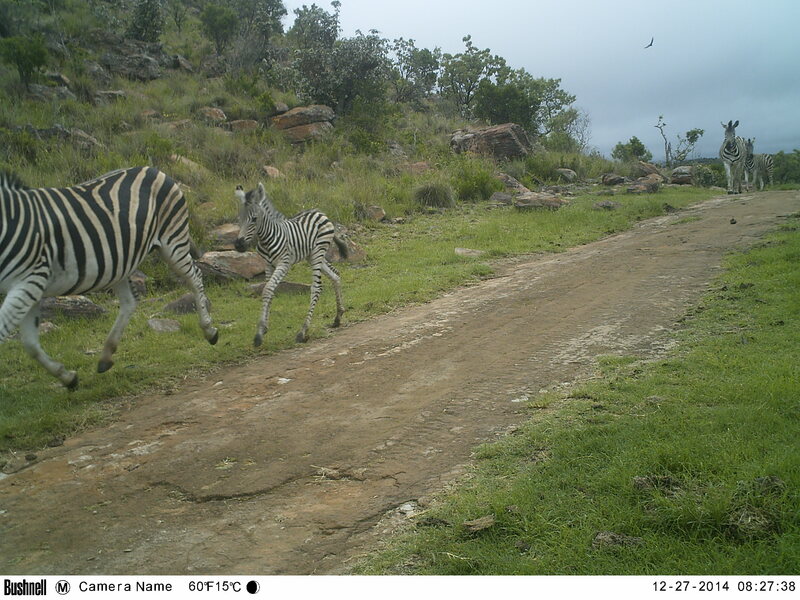 We would never have seen these animals on a game drive as they all walked past between three and four in the morning. It was a very worthwhile experience!